5. Furthermore, ginger may inhibit substances that could cause the pain and inflammation associated with osteoarthritis. 3. 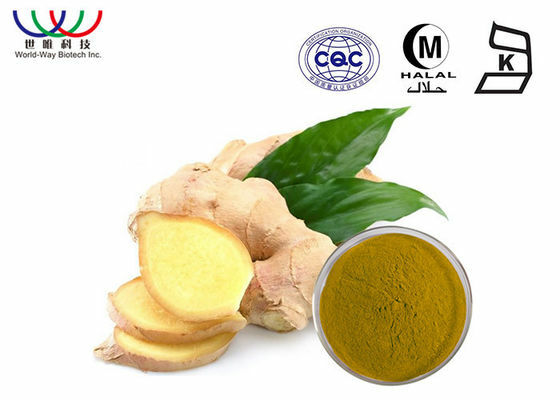 Applied in food field,as the raw material of food, ginger extract not only nutritious and good for stomach, but aslo have the function of detoxication.